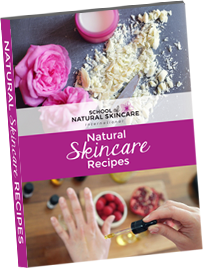 The School of Natural Skincare, has taken all reasonable care in sourcing and presenting accurate information on this website but no responsibility is accepted for any inaccuracies or mistakes in the information, or loss or damage that may result from its use. The recipes, formulations and information on this website are given in good faith for educational purposes only. It is up to each individual to ensure that any products produced from the information provided are safe to use, and if relevant, compliant under the relevant cosmetic regulations.